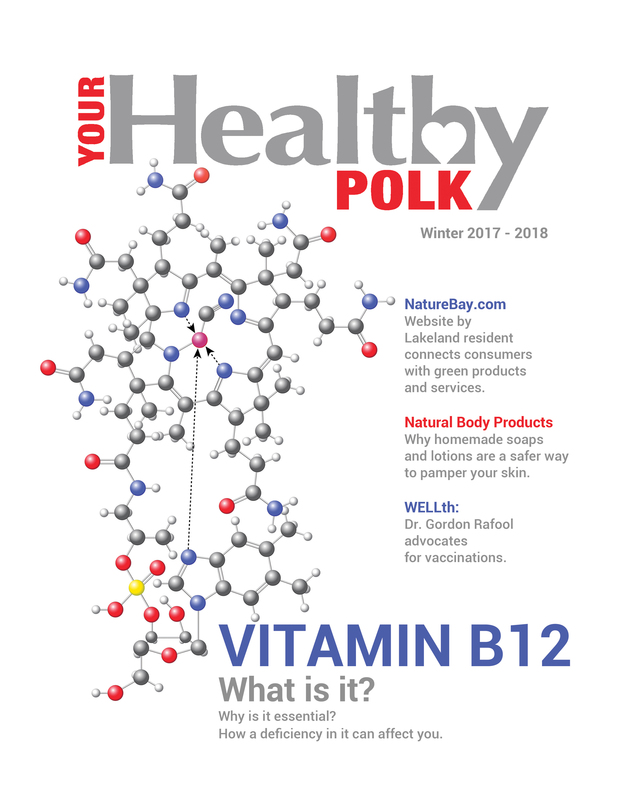 Your Healthy Polk | Winter 2017-18 – Your Healthy Polk | Polk Media, Inc. Learn the importance of Vitamin B12 and how a deficiency can affect you. Pampering skin the safe way. Three locals share why they went natural. Vitamin B12, homemade body products, NatureBay.com + more.